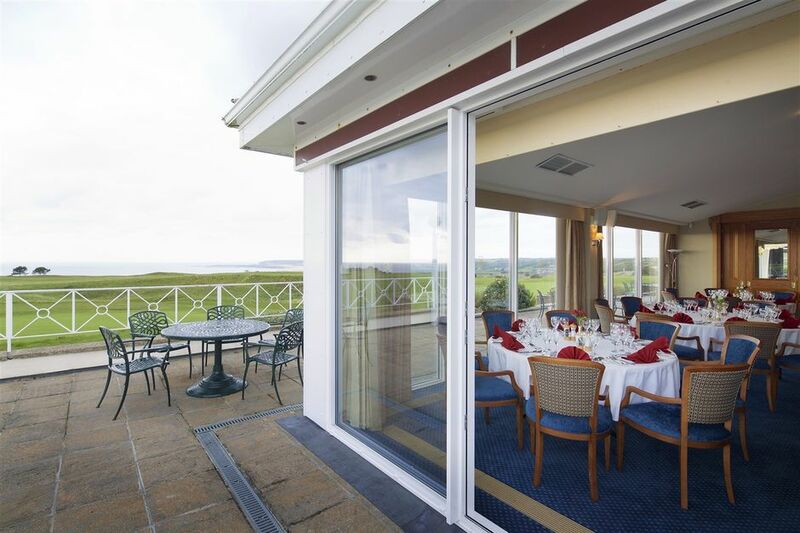 A magnificent dining room* with stunning views over the beautiful St Ouen's Bay. 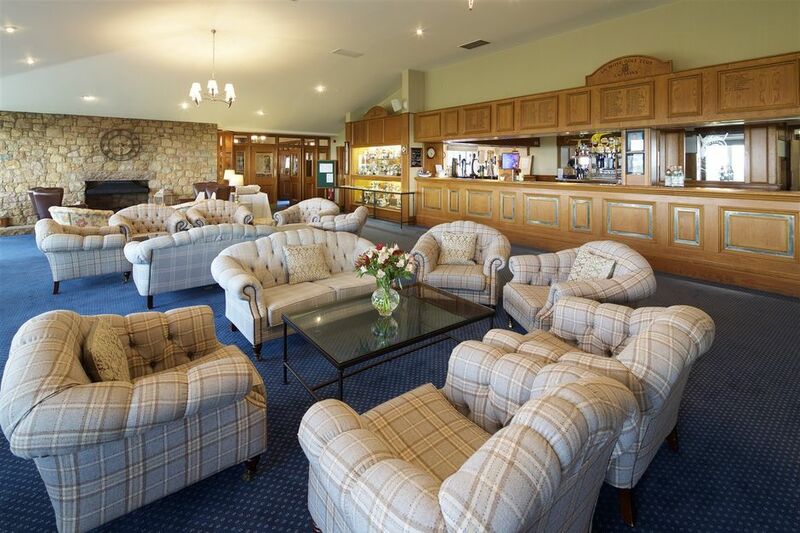 A comfortable lounge/bar which overlooks the closing holes of this wonderful championship links and the sea beyond. Boomer's Bar, named in honour of the Club's founder, George Boomer. A spike bar / 19th (where golf shoes are permitted, once acccessed via its own separate external entrance). Please take note of the dress code that applies in the Clubhouse. There are also Men's and Ladies' locker rooms, both of which have visitor spaces available. 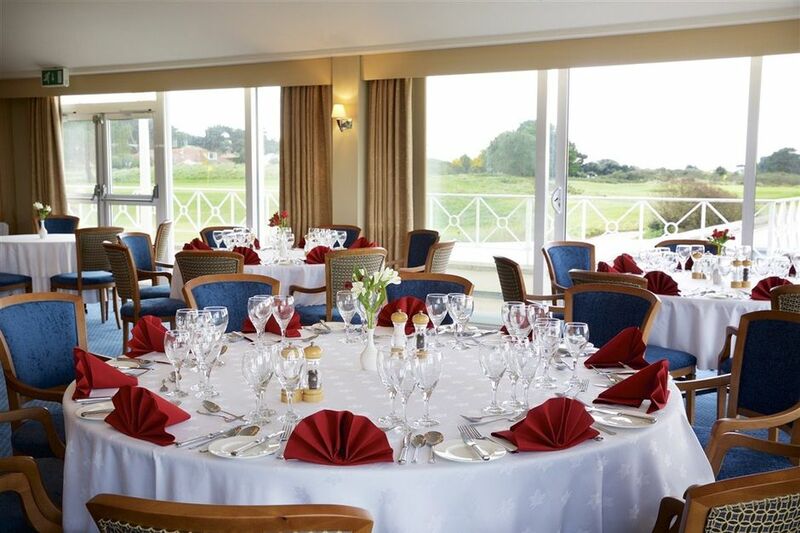 Details of the Clubhouse opening hours are available here.